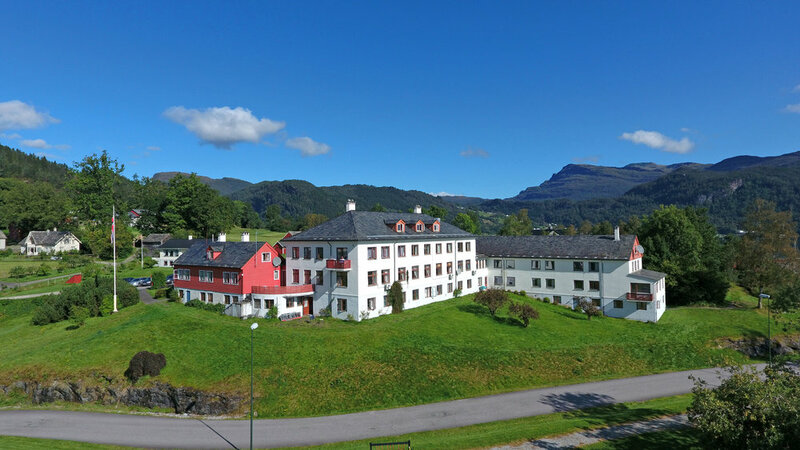 An invitation to renewal, activity and enjoyment for body and soul - situated in a hideaway in magnificent Hardanger. Hardingasete is a member of The historic hotel chain, a quality stamp we are proud of. The hotel is often used for weddings, but also welcomes individual guests with a stay in our beautiful historic cabins or farm buildings. Strandebarm Sportell offers comfortable accommodation suitable for different budgets and needs. accommodates up to 14 persons. • Sportellet offers a total of 115 single beds. • Every room has wireless network.